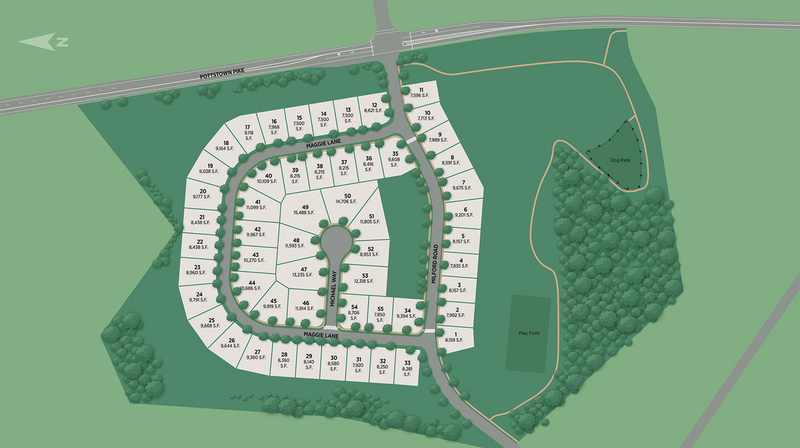 Stay up to date on the latest developments and anticipated opening of Chester Springs Crossing. Thank you for your interest in Chester Springs Crossing! 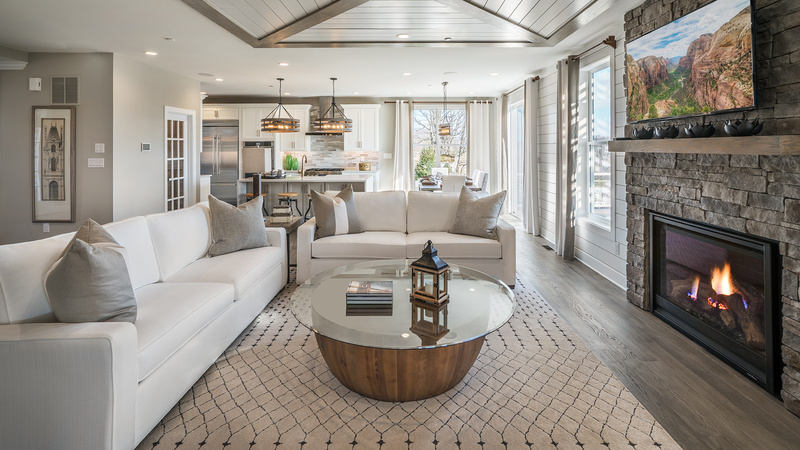 Please complete the form to sign up for Chester Springs Crossing's VIP list to receive updates about the community as they become available and be one of the first to reserve your home. 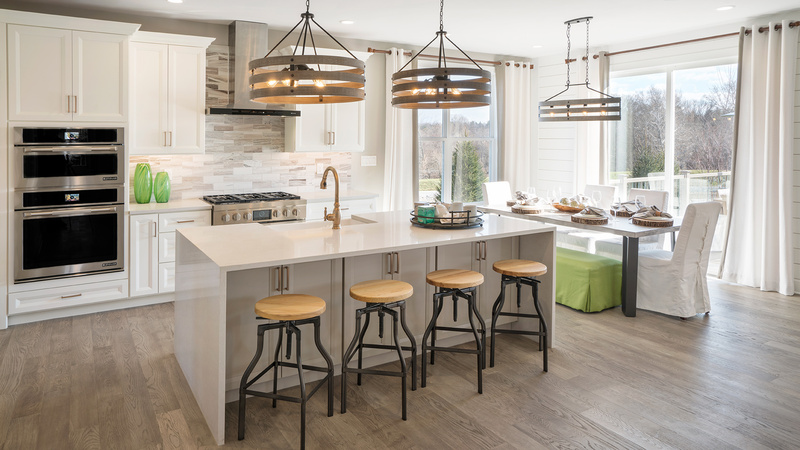 Chester Springs Crossing is Toll Brothers’ newest single-family home community in Chester County. 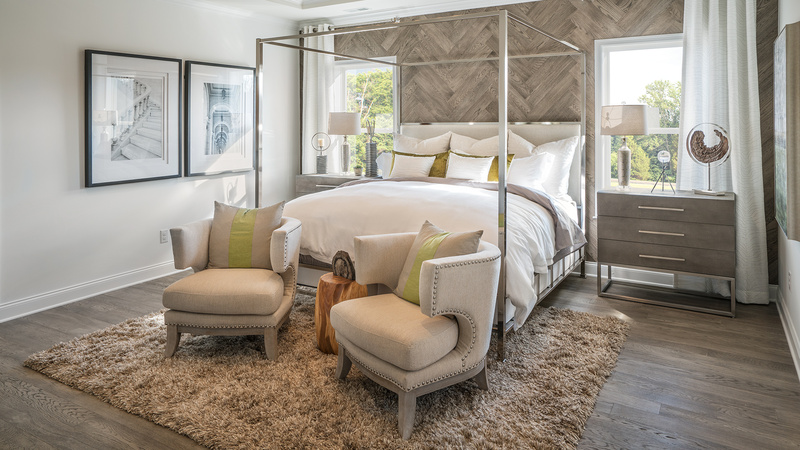 A variety of new home designs with open floor plans will be available, offering 4-6 bedrooms and 3,000 to over 3,400 square feet of living space. Homeowners will enjoy the community’s convenient location to major highways, highly acclaimed schools, and a meandering walking trail.